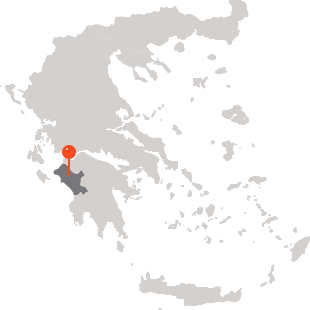 A full day program will take you to the largest city in the Peloponnese, Patra. 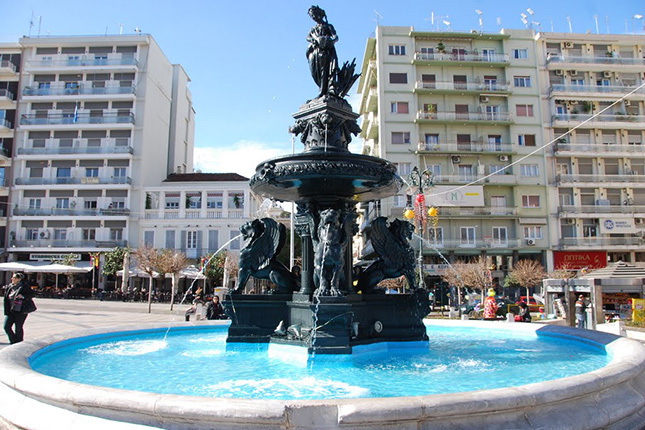 The city, famous since ancient times, became a big trading center in the Roman period. 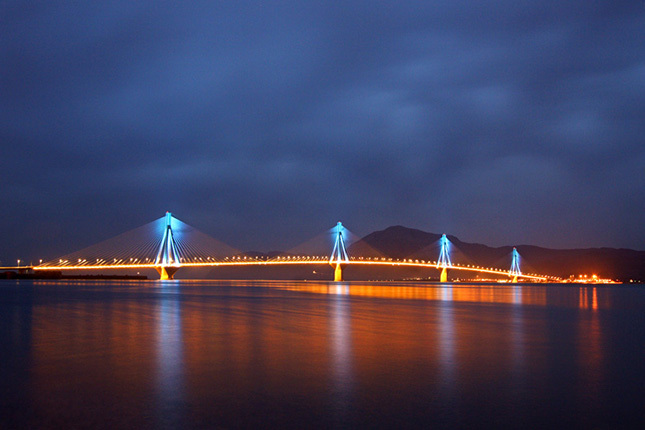 Maintaining this tradition, it is considered the western gate of Greece. 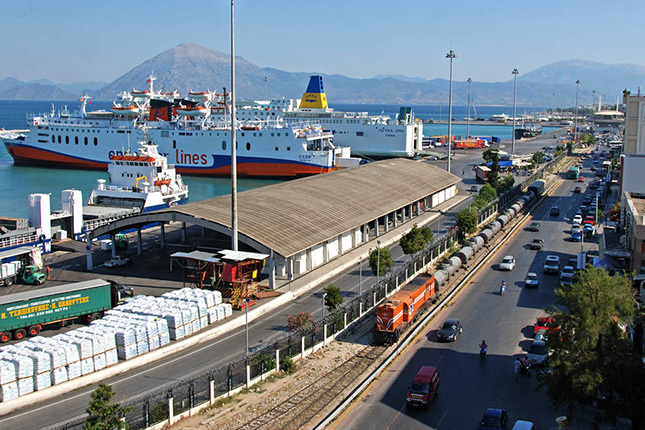 Ferries, on a daily basis, connect the mainland to Italy, our western neighbor. 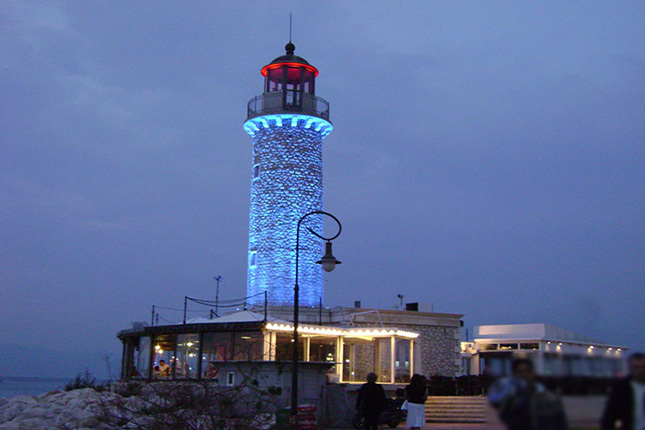 It is a lively city full of shops, taverns and cafes as one of the largest universities in Greece is located there. 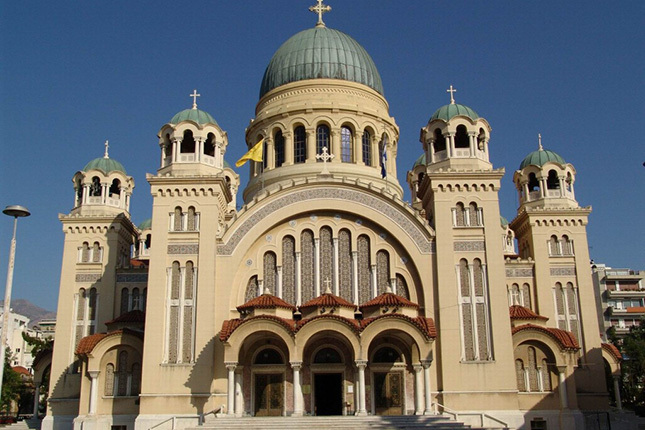 Saint Andreas Church, the patron saint of Patra, is one of the largest and most artistically significant churches in the Balkans and one of the largest in Europe. 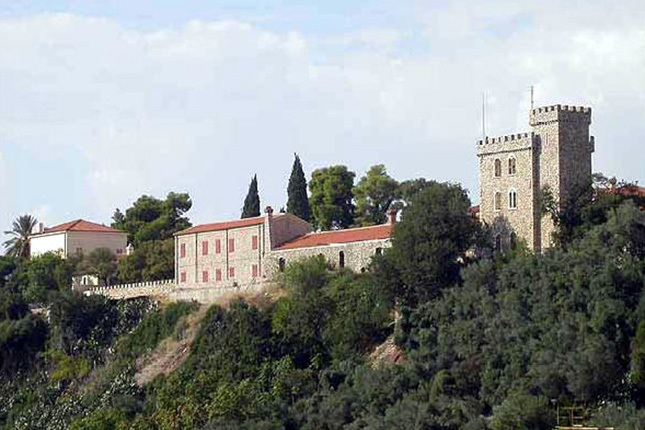 Then off to The Achaia Clauss Winery, one of the topmost tourist attractions in the region. There, you will be guided through the facilities and to complete your tour, you will have the opportunity to taste and even purchase the famous Greek variety of Mavrodaphne. 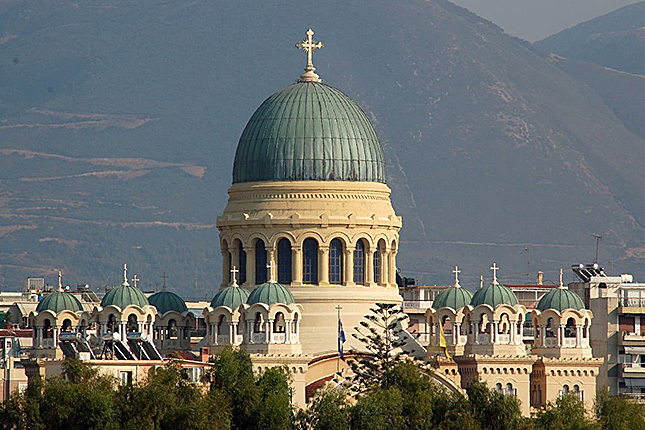 Admire the 46-metre-high central cupola of Saint Andreas Church. At least 5000 people can attend ceremonies within. Find the well of Saint Andreas next to the old church. This place used to be Demetra's spring and was also used as an oracle for the sick. See the spot where Apostle Andreas preached and was crucified. You will stand besotted by the natural beauty of the region and charmed by the breathtaking view of the landscape amidst which the winery of Achaia Clauss is situated. 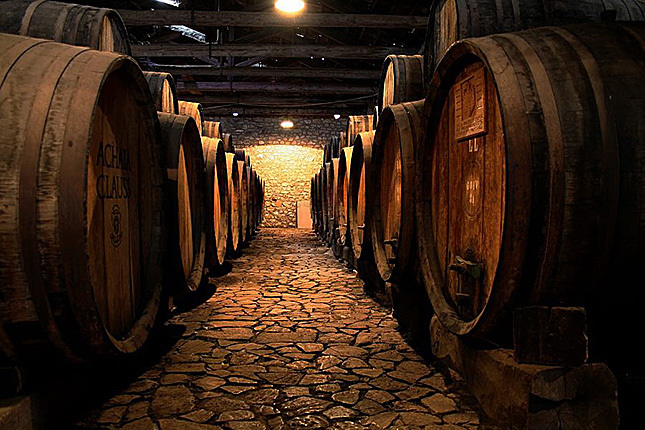 Also of great interest are the 19th century stone buildings and the huge wine barrels carved from oak, especially the one containing the century-old Mavrodaphne wine.